And yet the Destiny expansion repeated all the mistakes that Destiny itself did. Good going. Destiny represents this generation in a nutshell as far as AAA gaming goes- loads of promises made, game ultimately underwhelming and content starved, not to mention flat out player unfriendly, and barely functioning at launch. In other words, an almost complete disappointment. 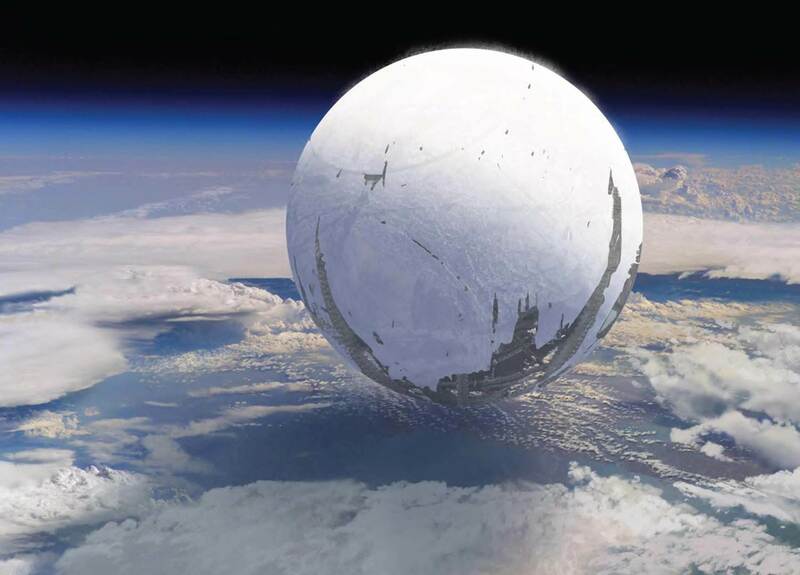 Destiny got mauled by the critics and the players at launch, but went on to become a success anyway. So far, Bungie has not actually indicated that it made any mistakes with Destiny- but yesterday, speaking at D.I.C.E., where Destiny actually won a fair few awards, they made a tacit admission of things gone wrong somewhere. To be fair to Bungie, that last part is actually true- they have supported Destiny extensively post launch, with patches, updates, content, and even an ‘expansion pack;’ the actual quality of this support is, of course, up for debate, but there is truth to what they just said. Bungie attributes this to its community. This is all well and good, and I hope – though I do not expect this – that Bungie uses this introspection to actually fix the game.Like I said, though- I totally do not expect this.